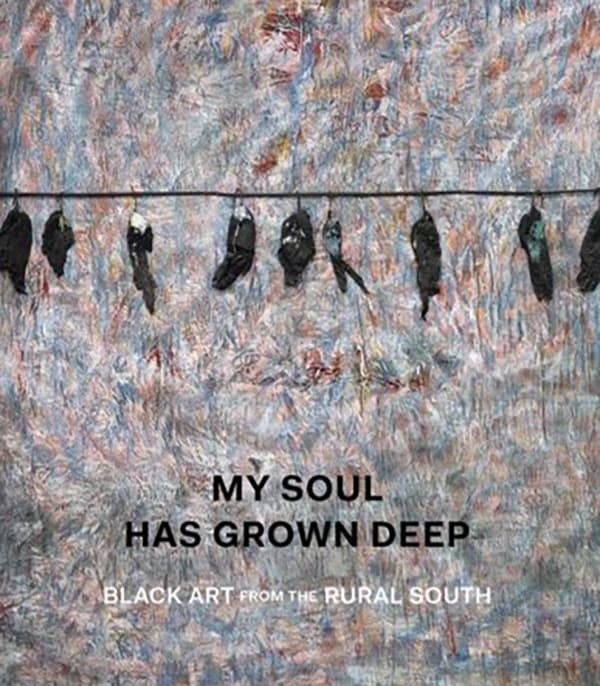 My Soul Has Grown Deep considers the art-historical significance of contemporary Black artists working throughout the southeastern United States. These paintings, drawings, mixed-media compositions, sculptures, and textiles include pieces ranging from the profound assemblages of Thornton Dial to the renowned quilts of Gee's Bend. Nearly 60 remarkable examples are illustrated alongside insightful texts that situate them in the history of modernism and the context of African American experience in the 20th-century South. This remarkable study simultaneously considers these works on their own merits while also making connections to mainstream contemporary art. Art historians Cheryl Finley, Randall R. Griffey, and Amelia Peck illuminate shared artistic practices, including the novel use of found or salvaged materials and the artists' interest in improvisational approaches across media. Novelist and essayist Darryl Pinckney provides a thoughtful consideration of the cultural and political history of the American South, during and after the Civil Rights era. These diverse works, described and beautifully illustrated, tell the compelling stories of artists who overcame enormous obstacles to create distinctive and culturally resonant works of art. Cheryl Finley is Associate Professor and Director of Visual Studies in the Department of the History of Art at Cornell University, Ithaca, New York. Randall R. Griffey is Curator of Modern and Contemporary Art at The Metropolitan Museum of Art. Amelia Peck is Marica F. Vilcek Curator of American Decorative Arts, and Manager of The Henry R. Luce Center for the Study of American Art, both at The Metropolitan Museum of Art. Darryl Pinckney is a novelist and essayist. One of the most iconic images of slavery is a schematic wood engraving depicting the human cargo hold of a slave ship. First published by British abolitionists in 1788, it exposed this widespread commercial practice for what it really was--shocking, immoral, barbaric, unimaginable. Printed as handbills and broadsides, the image Cheryl Finley has termed the "slave ship icon" was easily reproduced, and by the end of the eighteenth century it was circulating by the tens of thousands around the Atlantic rim. 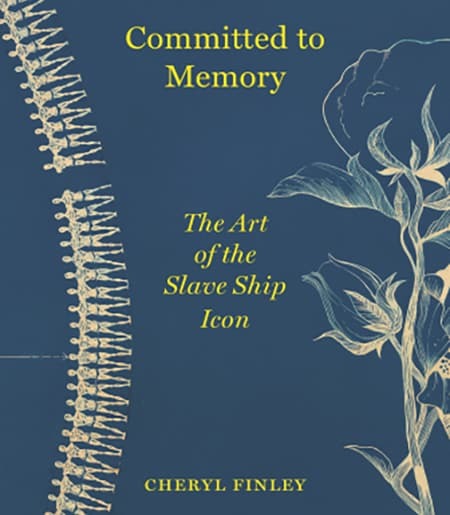 Committed to Memory provides the first in-depth look at how this artifact of the fight against slavery became an enduring symbol of black resistance, identity, and remembrance. 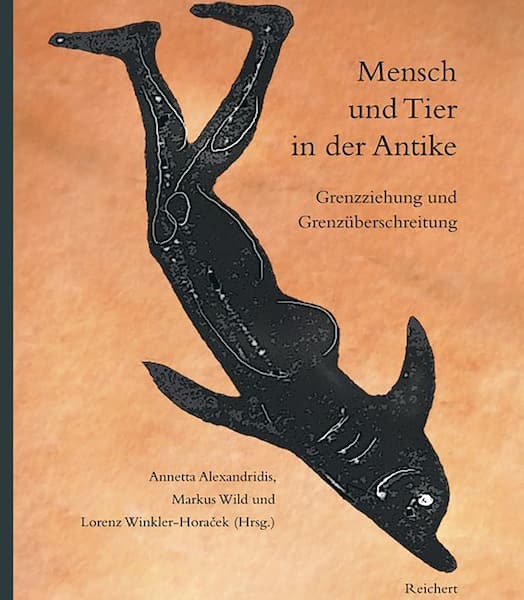 Mensch und Tier in der Antike. Grenzziehung und Grenzüberschreitung. Humans and Animals in Antiquity. Boundaries and Transgressions. What distinguishes humans from animals? Greco-Roman Antiquity was very much concerned with the question of the “anthropological difference” – or so it seems. Against the assumption of a monolithic attitude towards animals this multilingual volume (contributions are in English, French, German and Italian) explores some of the rich and diverse evidence from the ancient world. The result of an international conference held at Rostock/Germany in 2005, it looks at representations of animals in literary, historical, religious, ‘scientific’ and philosophical texts as well as in art. Based on a systematic study of all relevant coins, statues, inscriptions, honorary titles and funerary orations from the Julio-Claudian to the beginning of the Severan dynasties, the book investigates how female members of the Roman Imperial house were represented in public. Although effectually installing a monarchy (the principate), Octavian/Augustus promulgated his accession to power and rule as a restoration of the republic (res publica restituta) after the civil wars. In such a context, framing the prominent position of the imperial family’s female members proved to be a difficult task. Any evocation of a monarchic dynasty such as the one the Greco-Egyptian queen Cleopatra VII, Augustus’ major opponent, descended from, had to be avoided. Yet, the beginning of a new age asked for new forms of representation, including that of the imperial women. No political office could fully grasp the latter’s role. 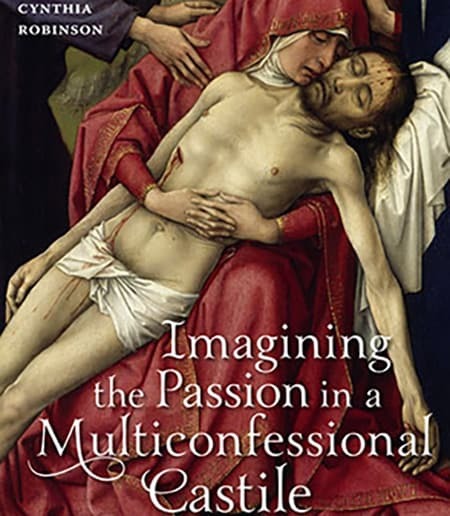 But the images defined their authority as role models of fecundity, chastity, piety, and/or beauty. The study pays particular attention to the iconography and semantics of apparel, of divine or metaphoric attributes, of statues and statue types, and to the various media of representation including their different audiences. Comparison between representations of imperial and non-imperial women reveals a complex web of responses, rather than a simple trickle-down effect exerted by the former. During Augustus’ and Tiberius’ reign, the emperors’ female relatives appear in republican tradition, yet with subtle hints at exclusivity. With the principate becoming progressively institutionalized, assimilations to deities in Hellenistic fashion find their way into portraits of rulers and their female relatives. In the second century, under the Antonines, the visual representation of imperial and non-imperial elite women can barely be told apart. The images vigorously promote concordia between imperial husband and wife. Effigies of Iulia Domna, finally, show her in realms that were connoted male: she appears at sacrifice next to the emperor or in the garb of military deities. The various visual and verbal sources thus attest to how traditional Roman republican and Hellenized appearance (especially the assimilation to deities) were balanced in different ways under each dynasty. In addition, all of the representations harked back in some way to the example set for Livia, wife of the first emperor. Despite all their differences, the images convey the same key concept: As parent of the emperor (parens Augusti, honorary title for Livia), an imperial woman is also a mother of the fatherland (mater patriae, honorary title for Iulia Domna). Since its inception photography has been considered a key documentary source for archaeological research. Although the consecutive claim to ‘objectivity’ has been deemed an illusion, it is their often inextricable combination of documentary and aesthetic value that constitutes such photographs’ particular appeal. 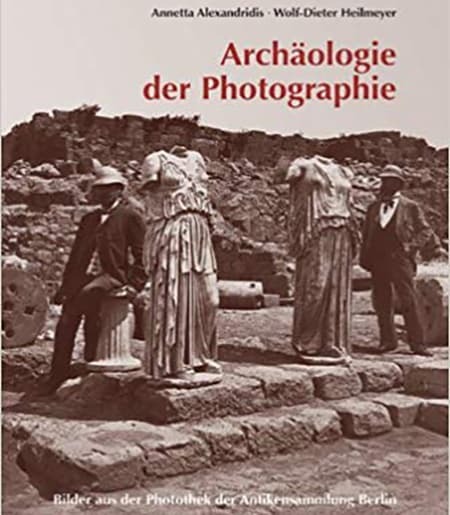 Drawing on the substantial photographic archive of the Collection of Antiquities at Berlin (Antikensammlung Berlin), this richly illustrated volume explores some of the resulting tensions and delights. 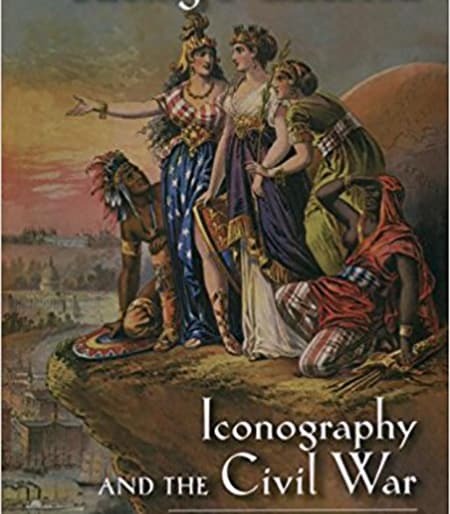 The new Cornucopia book, published in October 2016, is a sequel to Robert G. Ousterhout’s landmark study on the photographer John Henry Haynes in 2011, which is also now reprinted in a new edition with additional unpublished photographs. 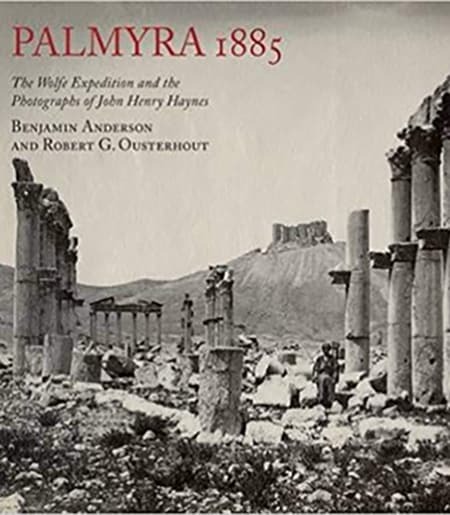 Lavishly illustrated with 85 colour plates, including some 80 images that have never before been published, this extraordinary portrait of Palmyra is introduced by Ousterhout and Benjamin Anderson of Cornell University (pictured left). The two other photoghraphs here show the Temple of Baalshamin, where Haynes and his friends camped, and one of the many panormas he took capturing the scale of this magnificent Roman desert city (both courtesy of Cornell University Library). On the cover is a view of the Greet Colonnade. Examining vivid, often apocalyptic church murals, “Heaven, Hell, and Everything in Between” explores the sociopolitical situation represented by the artists who generated these murals for rural parishes. 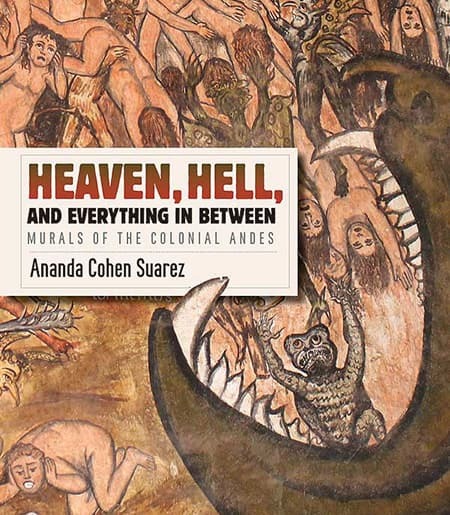 Arguing that the murals were embedded in complex networks of trade, commerce and the exchange of ideas between the Andes and Europe, Cohen Aponte also considers the ways in which artists and viewers worked through difficult questions of envisioning sacredness. 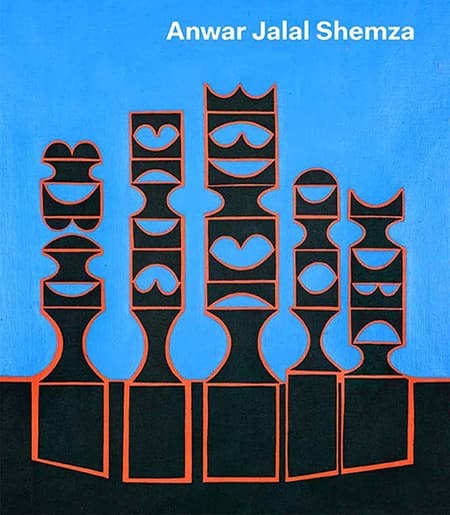 Layering postwar geometric abstraction with Arabic calligraphic forms, Anwar Jalal Shemza’s rich and imaginative body of work is surveyed for the first time in this comprehensive volume. Since the colonial era, Mexican art has emerged from an ongoing process of negotiation between the local and the global, which frequently involves invention, synthesis, and transformation of diverse discursive and artistic traditions. 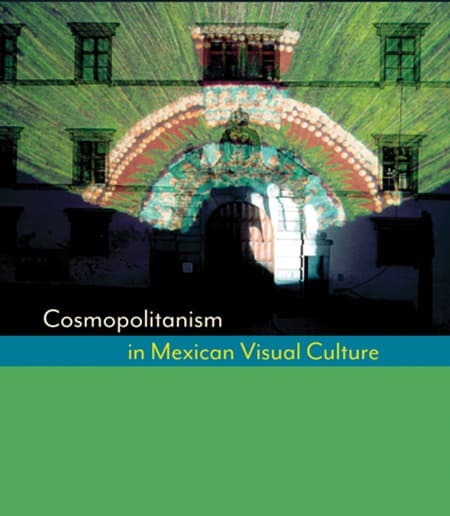 In this pathfinding book, Mar?a Fern?ndez uses the concept of cosmopolitanism to explore this important aspect of Mexican art, in which visual culture and power relations unite the local and the global, the national and the international, the universal and the particular. She argues that in Mexico, as in other colonized regions, colonization constructed power dynamics and forms of violence that persisted in the independent nation-state. Accordingly, Fern?ndez presents not only the visual qualities of objects, but also the discourses, ideas, desires, and practices that are fundamental to the very existence of visual objects. 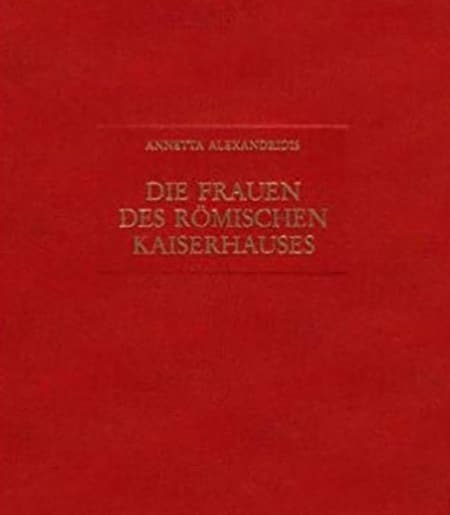 A major critical reader and catalog (240 pages) associated with the exhibition Lines of Control. 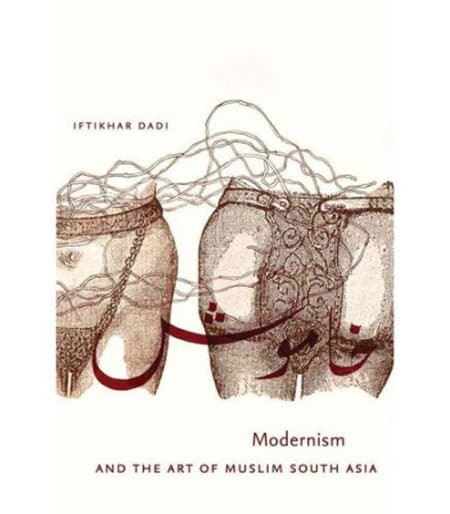 Featuring scholarly contributions by Salah Hassan, Naeem Mohaiemen, Aamir Mufti, Jolene Rickard, Sumathi Ramaswamy, Hyejong Yoo, and Nicole Wolf, and the work of 33 international contemporary artists and groups. 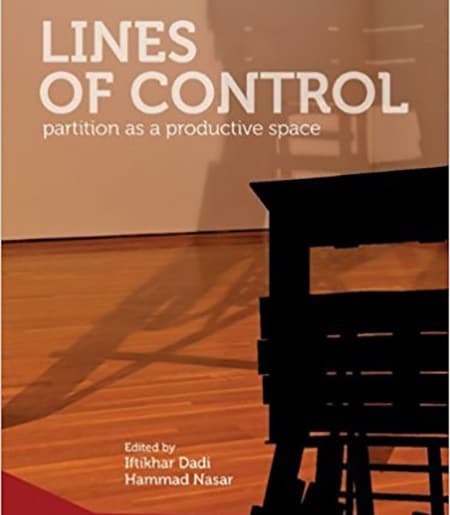 Lines of Control has been an ambitious undertaking that has effectively expanded discussions of partitions, borders, and lines of control beyond singular geographical locations. This is a crucial move that inaugurates new questions and lines of thought in the study of cultural, technological, and political phenomena and experiences in our times. The exhibition’s catalogue is a vital text that weaves together scholarly and artistic thought on borders and modern nations from varied locations and contexts. 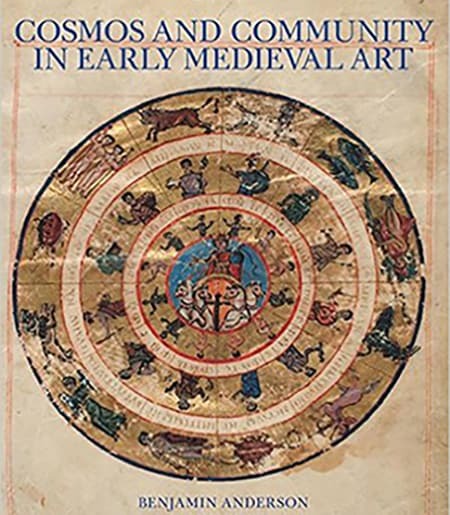 This is the first history of epiphany as both a phenomenon and as a cultural discourse within the Graeco-Roman world, exploring divine manifestations and their representations, in visual terms as well as in literary, historical and epigraphic accounts. Verity Platt sets the cultural analysis of epiphany within a historical framework that explores its development from the archaic period into the Roman empire. In particular, a surprisingly large number of the images that have survived from antiquity are not only religious, but epiphanically charged. Verity Platt argues that the enduring potential for divine incursions into mortal experience provides a structure of cognitive reliability that supports both ancient religion and mythology. 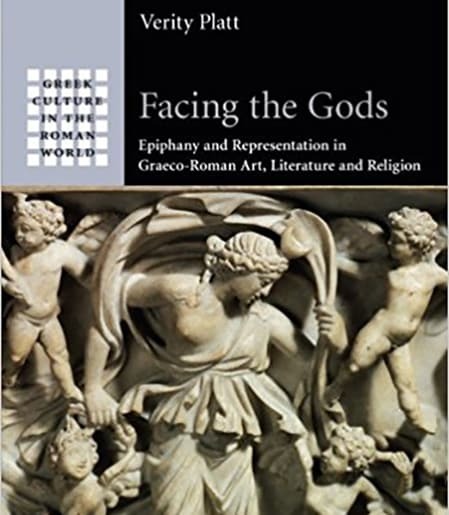 At the same time, Graeco-Roman culture exhibits a sophisticated awareness of the difficulties of the apprehension of deity, the representation of divine presence, and the potential for the manmade sign to lead the worshipper back to an unmediated epiphanic encounter. 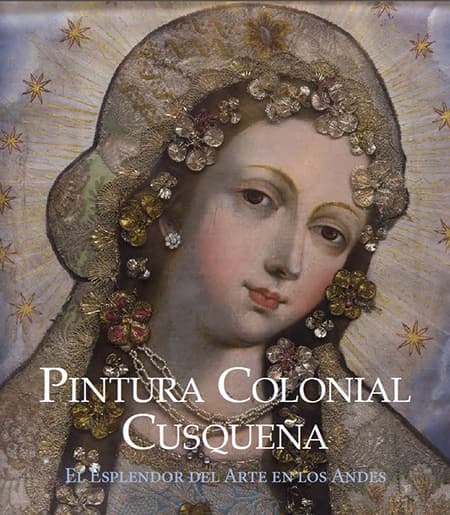 A comprehensive and accessible examination of the Inca Empire, which stretched across the Andes Mountains in Peru from the 13th century until the invasion of the Spanish in the 16th century. 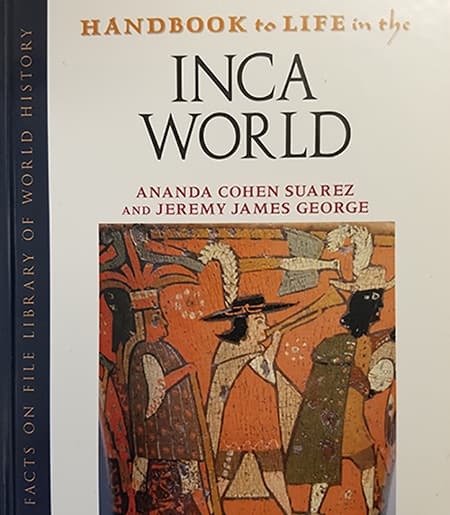 Drawing on archaeology, anthropology, art history, ethnography, and 16th-century Spanish chronicles, this handbook offers a readable, informative, and easy-to-navigate format that explains how the Inca Empire became such an influential and powerful civilization. Despite Li Gonglin?s (ca. 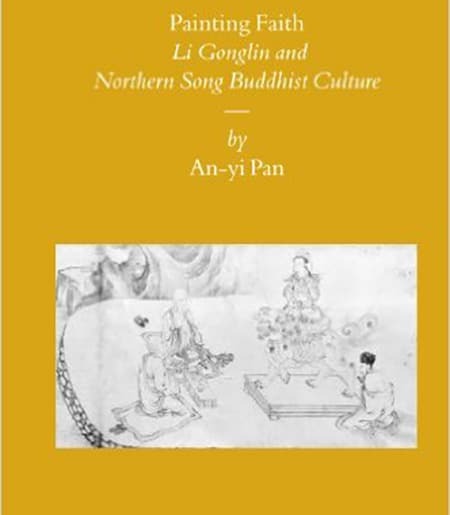 1049-1106) deep faith in Buddhism and the large number of recorded and extant Buddhist paintings associated with or ascribed to this great painter, twentieth century scholarship on Li Gonglin has focused primarily on his literatus identity and Confucian art oeuvres. Medieval Andalusian Courtly Culture discusses the unicum manuscript of the Hadîth Bayâd wa Riyâd, the only illustrated manuscript known to have survived for more than eight centuries of Muslim and Arabic-speaking presence in present-day Spain. The manuscript is of paramount importance as it contains the only known surviving version, both in terms of text and of image, of the love story of Bayâd wa Riyâd. an analysis of both text and images in a series of progressively broader contexts including that of al-Andalus(Arabic-speaking); of "reconquista" Iberia; and the larger Mediterranean world. 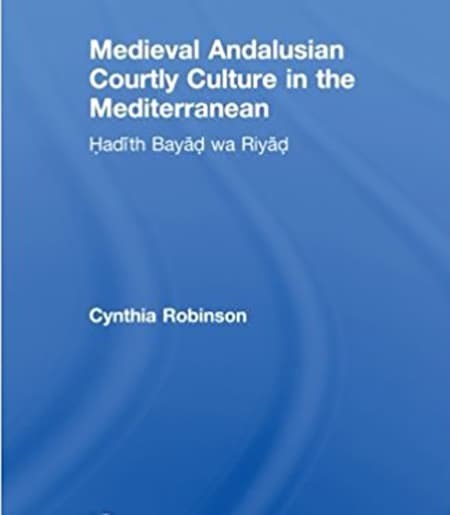 Cynthia Robinson broadens understanding of the Mediterranean region during the Middle Ages, making this text an invaluable resource for scholars with interests in Medieval Spain, art and Mediterranean courtly culture. This ambitious collection treating the Italian Fascists' appropriation of the past for political purposes focuses on the role of the visual in the aim of fusing the past and the modern world in Mussolini's Italy. 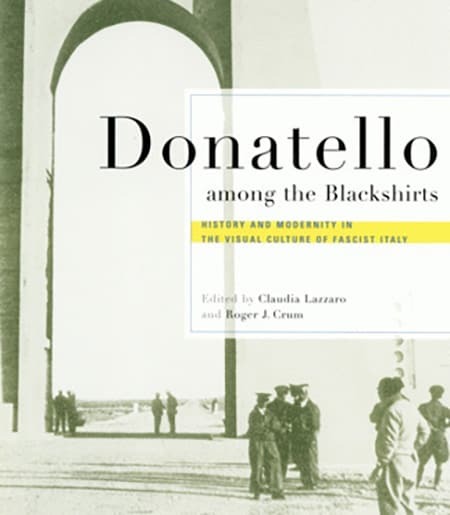 With contributions by art historians and classicists, literary and intellectual historians, Donatello among the Blackshirts demonstrates that the Fascist regime appropriated not only Italy's ancient Roman past but also the medieval, Renaissance, and even baroque eras, as well as its own recent history, in constructing a new myth of the nation. Facing America: Iconography and the Civil War investigates and explains the changing face of America during the Civil War. To conjure a face for the nation, author Shirley Samuels also explores the body of the nation imagined both physically and metaphorically, arguing that the Civil War marks a dramatic shift from identifying the American nation as feminine to identifying it as masculine. Expressions of such a change appear in the allegorical configurations of nineteenth-century American novels, poetry, cartoons, and political rhetoric. Because of the visibility of war's assaults on the male body, masculine vulnerability became such a dominant facet of national life that it practically obliterated the visibility of other vulnerable bodies. The simultaneous advent of photography and the Civil War in the nineteenth century may be as influential as the conjoined rise of the novel and the middle class in the eighteenth century. Both advents herald a changed understanding of how a transformative media can promote new cultural and national identities. Bodies immobilized because of war's practices of wounding and death are also bodies made static for the camera's gaze. The look of shock on the faces of soldiers photographed in order to display their wounds emphasizes the new technology of war literally embodied in the impact of new imploding bullets on vulnerable flesh. Such images mark both the context for and a counterpoint to the "look" of Walt Whitman as he bends over soldiers in their hospital beds. They also provide a way to interpret the languishing male heroes of novels such as August Evans's Macaria (1864), a southern elegy for the sundering of the nation. This book crucially shows how visual iconography affects the shift in postbellum gendered and racialized identifications of the nation. 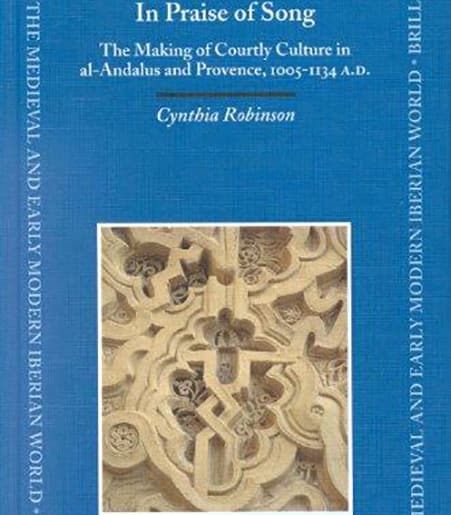 In Praise of Song: the Making of Courtly Culture in al-Andalus and Provence, 1065-1135 A.D. This volume offers a reconstruction of the court culture of the taifa kings of al-Andalus (11th century A.D.), using both visual and textual evidence. A focus of particular attention is the court of the Banū Hūd at Zaragoza, and that dynasty's palace, the Aljafería. Principle written sources are not histories and chronicles, but the untranslated poetic anthologies of al-ḥimyarī and al-Fatḥ ibn Khāqān. 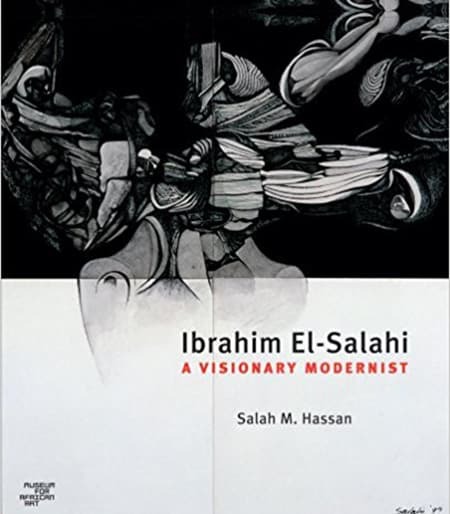 The first part of the book addresses taifa visual and literary languages, with especial emphasis on connections between the literary and visual aspects of taifa aesthetics. The sections on the Aljafería's ornamental program will be of particular interest, not only to historians of Islamic art, but to students of all visual traditions with strong non-figural components. In addition, Part One also proposes that taifa court culture has been considered as a culture of "courtly love," and this argument also forms the point of departure for Part Two. The second part of the study uses luxury objects of Islamic and Limousine production as a point of departure for a detailed comparison of the thematics of taifa poetry in classical Arabic on the themes of courtly love and pleasures with those of the better-known Provençal tradition. The splendid architectural gardens of sixteenth-century Italy--with their lavish sculpture, fountains, and terraces--were the culmination of Renaissance garden art. 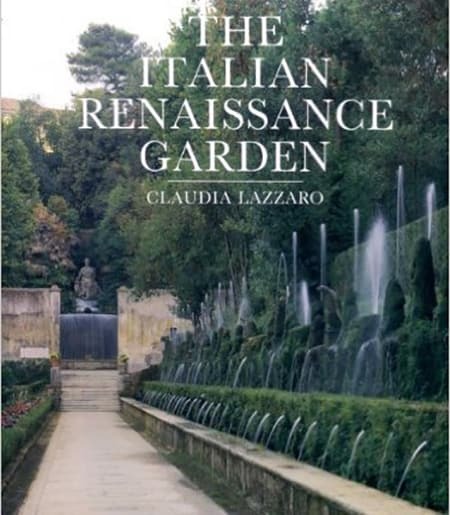 In this beautiful book, Claudia Lazzaro returns the gardens to their original appearance, recreating the sights, sounds, and smells that contemporaries experienced. Using an abundance of literary and visual sources, Lazzaro establishes the conventions of planting, design, and ornamentation in well-known gardens, including Caprarola, Pratolino, and Bomarzo, and in many lesser-known ones. She goes on to discuss in detail the four best-preserved grand gardens--the Medici garden at Castello, the Boboli garden in Florence, the Villa d'Este at Tivoli, and the Villa Lante at Bagnaia. Gardens in Italy in the late fifteenth and sixteenth centuries reflected contemporary ideas about the interaction of art and nature. The essence of a Renaissance garden included the plants selected and their arrangement as well as ornaments of natural materials such as topiary, tree houses, grottoes, and labyrinths, which represented nature as both ordered and wild. The grand gardens were distinguished from more modest one not only by their sculpture, fountains, and terraces but also by extensive architecture, abundant water, costly exotic plants, and water-powered automata. Lavishly illustrated with contemporary paintings, drawings, and prints, as well as with many specially commissioned photographs by the architectural historian and photographer Ralph Lieberman, this book reconstructs the former appearance of Renaissance gardens and conveys the beauty of the surviving ones. It will be intriguing to all those interested in Italy, gardens, art, or any of the literary or scientific aspects of the Renaissance.